There’s a battle royale going on between Ruby and Python. The two great rivals have big communities behind them, and both remain popular for web development even as mobile languages move into the limelight. Let’s just say that both object-oriented languages are efficient at solving a vast array of problems. Both are easy programming languages for beginners 6 Easiest Programming Languages to Learn for Beginners 6 Easiest Programming Languages to Learn for Beginners Learning to program is about finding the right language just as much as it's about the edification process. Here are the top six easiest programming languages for beginners. Read More . But maybe you’re a bit confused about which language to pick up first. If you’re leaning toward Ruby, here’s a great baby step you can take. Try Ruby is a simple interactive code sandbox from CodeSchool that can help you dip your toes into the language. The tutorial will teach you the absolute basic building blocks of the language (including numbers, Strings, properties, and methods). You just have to type something as simple as “2 + 6” to see how Ruby handles math operators. An introduction to numbers, Strings, properties, and methods. Learn about conversions, arrays, variables, and more methods. Review printing, brackets, and String manipulation. Take a shot at method chaining, hashes, keys, and values. Study up on blocks, directories, and method arguments. Start building methods, libraries, popups, and HTML with Ruby. Each lesson is tiny and fun. Plus, you have a couple of cute foxes to help you through the shortcuts and commands. As you work through the code, hashes, blocks, and methods the simulator will prompt you when you take a wrong step. The gentle instructions are an important feedback. The best thing about the introductory tutorial? It will take you no more than half an hour to finish. Maybe less. At the end of it, you will walk away with a slightly better understanding of the language. Do You Like or Love Ruby? This is a great way to wet your toes. If you find that Ruby meets your needs, then jump into it with both feet. Remember, your company might have some web application that may need your help. Have you tried TryRuby? 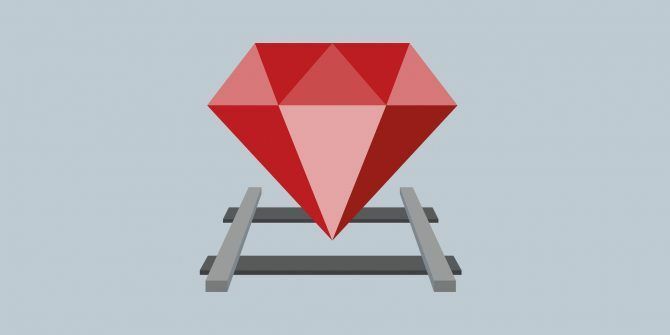 Which other Ruby learning resource could be invaluable for a beginner? Arduino Programming for Beginners: Traffic Light Controller Project TutorialCoding Boot Camp for Beginners: Should You Take One?